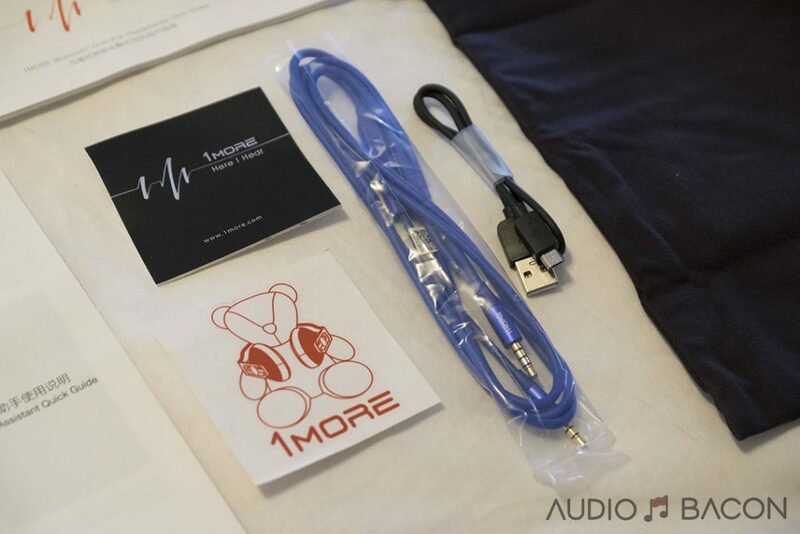 1MORE is a Taiwan-based audio company and they’re making huge moves in audiophile-land. Their quad driver IEM recently won the Los Angeles Audio Show 2017 Alfie Awards in the Personal Audio category. If that wasn’t impressive enough, they also have the backing of musician Jay Chou. Their goal is to produce uncompromising quality (both in sound and build) at an affordable price. 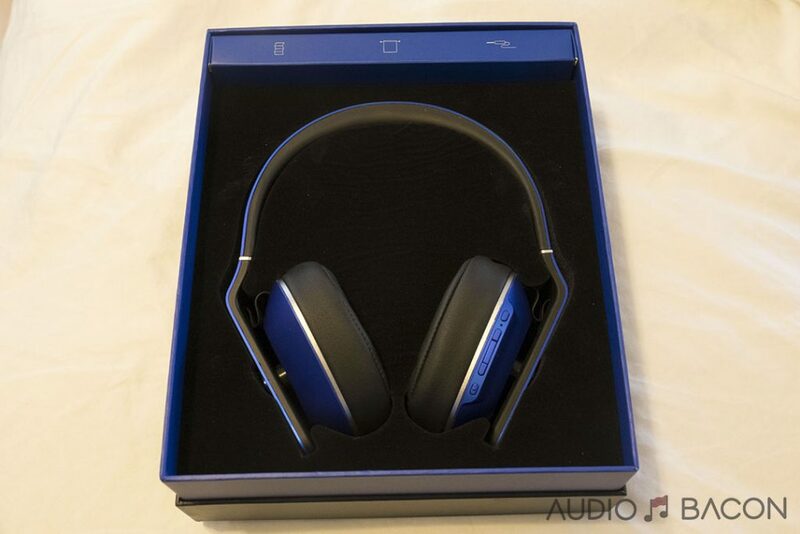 Let’s see how they did with the 1MORE MK802 Bluetooth headphone. 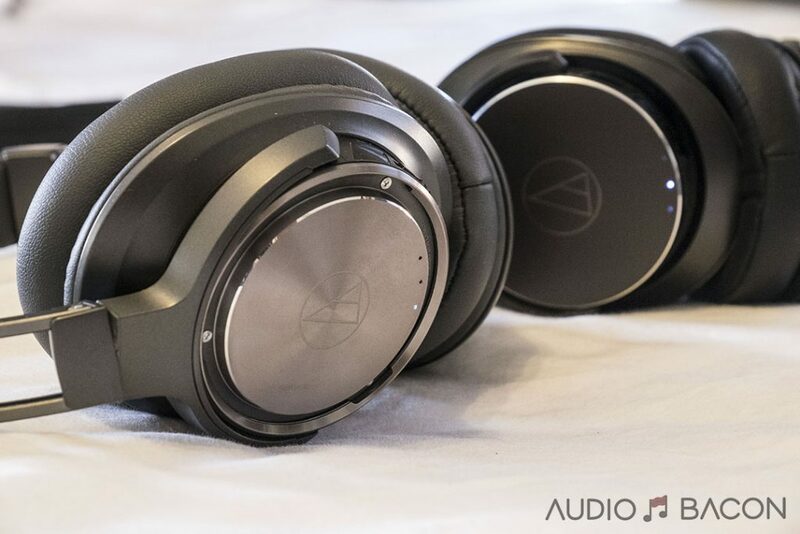 40mm Beryllium Drivers – Beryllium is dense but light making our drivers more detailed without tinniness or distortion. PEEK polymers are flexible but resilient making our diaphragms deliver deep bass and improved response time. 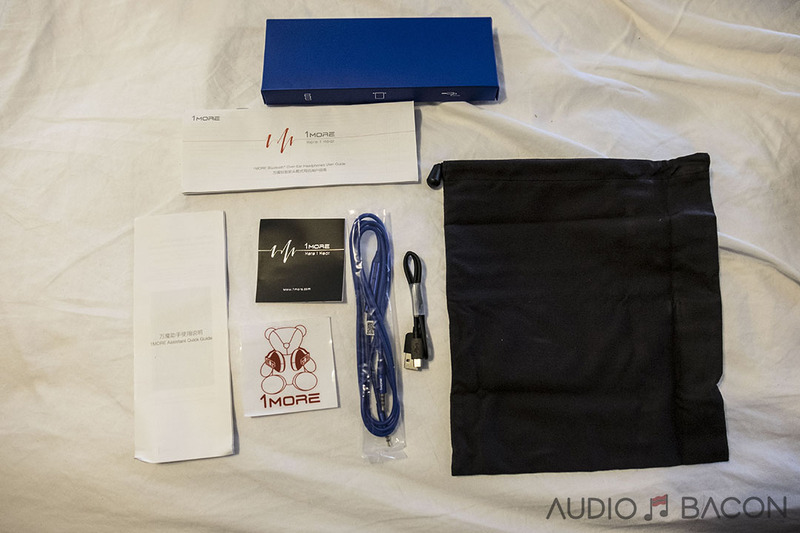 When I first received the MK802, I was surprised at the level of detail 1MORE put into just the packaging of the headphone. From the little accessories icon and sticker to the secondary color on the inner box and matching core cable. 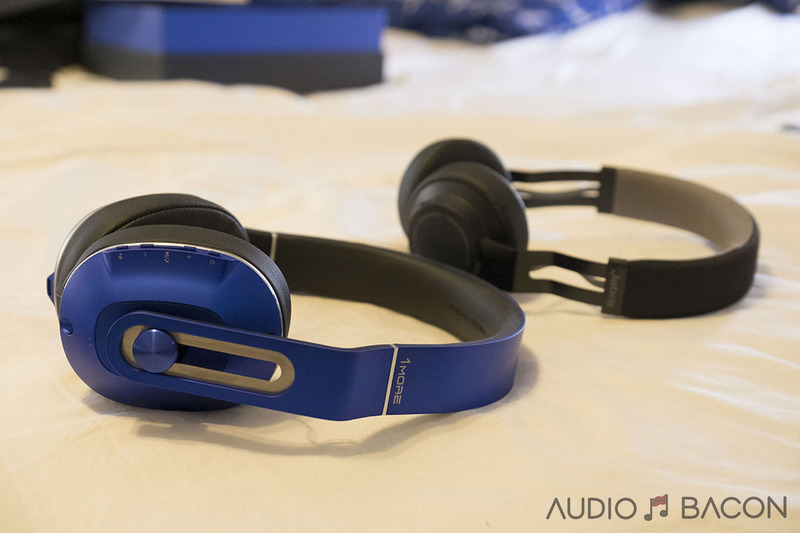 As far as the build quality for the headphones themselves, nothing short of excellent. 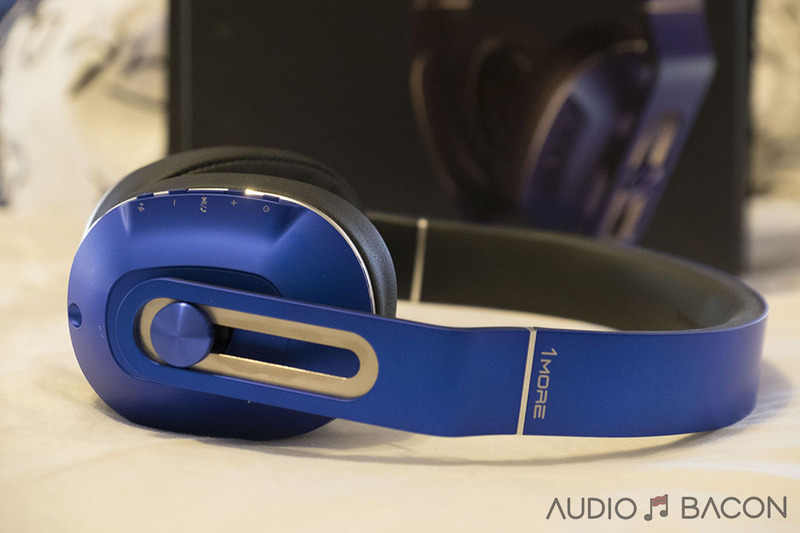 It puts some of the bigger name and pricier headphones to shame. I thought all the primary buttons were easily accessible and provided the proper amount of tactile feedback. The cups were easy to adjust and position and the pads are comfy. I also enjoy the synthetic titanium blue headband and cups (also comes in red). These headphones are technically over-ear but for the best comfort, I would treat them like they’re on-ear. Instead of encompassing your entire ear into the cup, slide it a bit forward or back. They were initially very snug but relaxed over time while still providing sufficient isolation. Fitting it this way allowed me to listen for 8+ hours without discomfort. 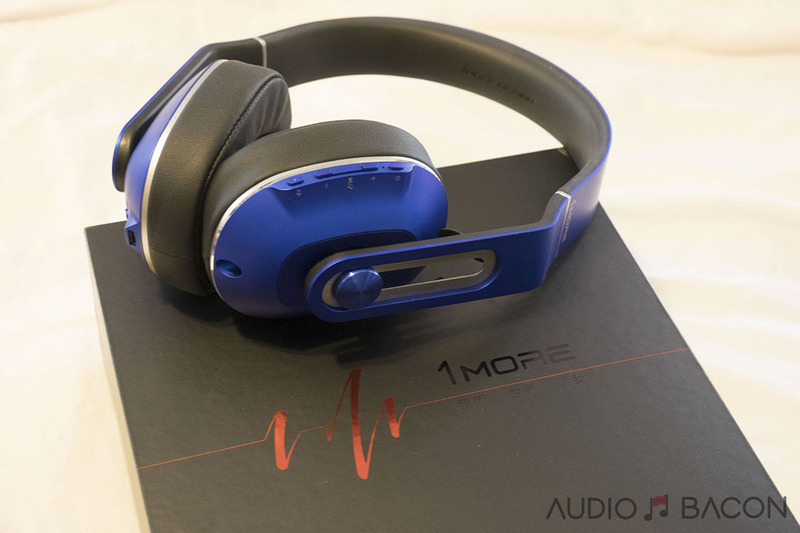 1MORE offers an app that burns in your headphones (to relax the diaphragms) and enables you to call upon the app of your choice with a push of a button on the right side of the headphone. I don’t know of any other wireless headphone company that takes sound this seriously. 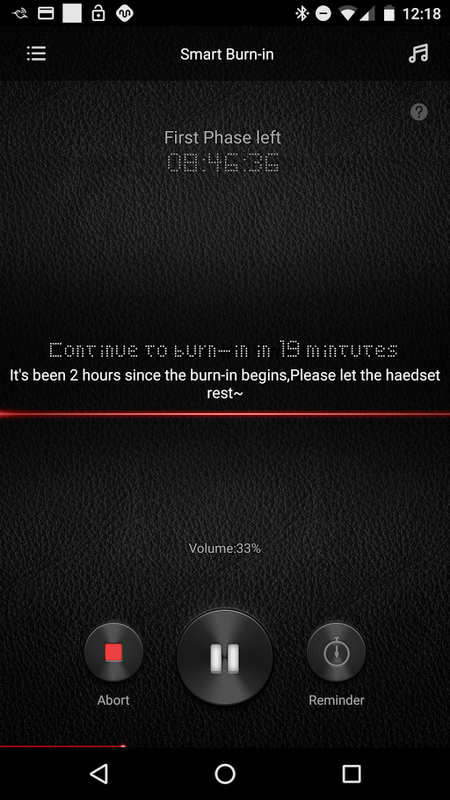 The burn-in process indeed opened up the sound and provided greater dynamics and clarity. I believe the process spans over 70 hours so I would just run it overnight. 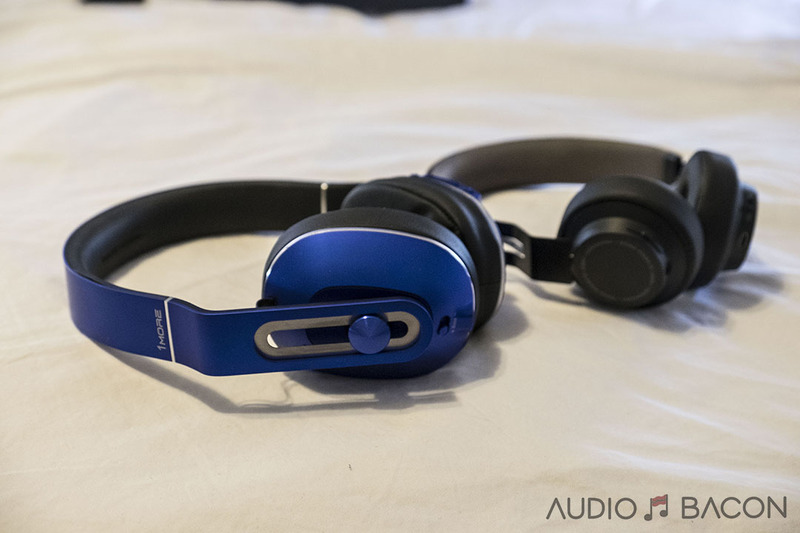 Compared to other Bluetooth headphones, I thought the MK802 was tuned incredibly well. It’s the perfect balance of detail and musicality (going in one direction usually takes away from the other). It turns out this was 1MORE’s intention. The MK802 was tuned by a Grammy-winning sound engineer: Luca Bignardi. Kudos to 1MORE for going to such lengths to ensure the best sound quality. Other vendors should be taking notes. 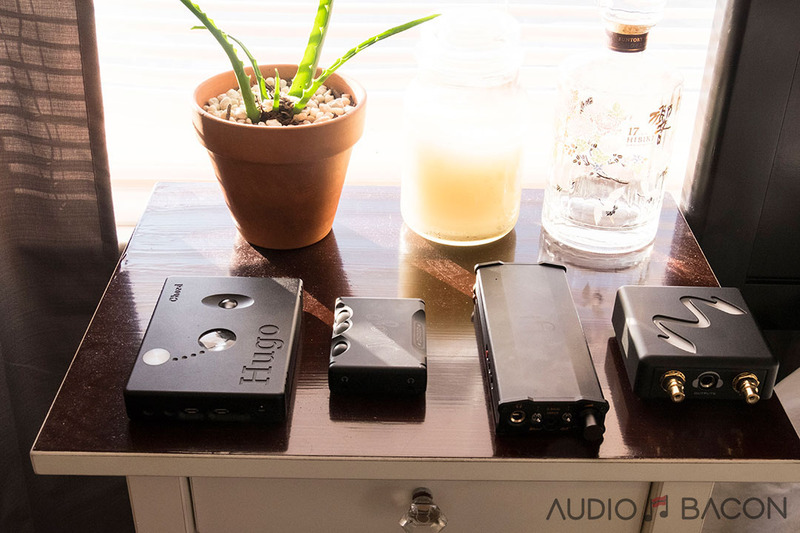 1MORE is not messing around and I have a feeling they’re soon going to be an even bigger player in the personal audio space. When you Google “Best Bluetooth Headphone” you’ll most likely see that the Jabra MOVE wireless headphone ($99) is heavily revered. I figured this would be a great reference. 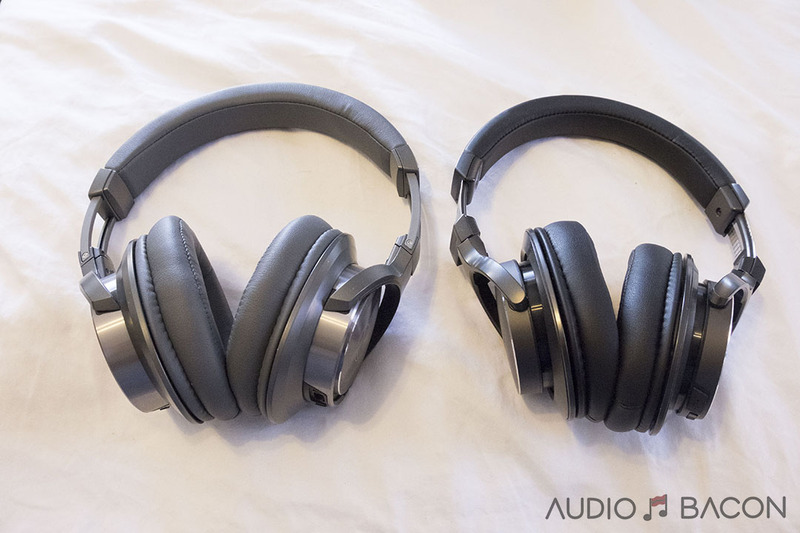 I also had the Audio Technica ATH-DSR7BT ($299.99) and ATH-DSR9BT ($549) on hand. Let’s get to the comparisons. a slightly unnatural timbre. Voices and instruments don’t sound natural. 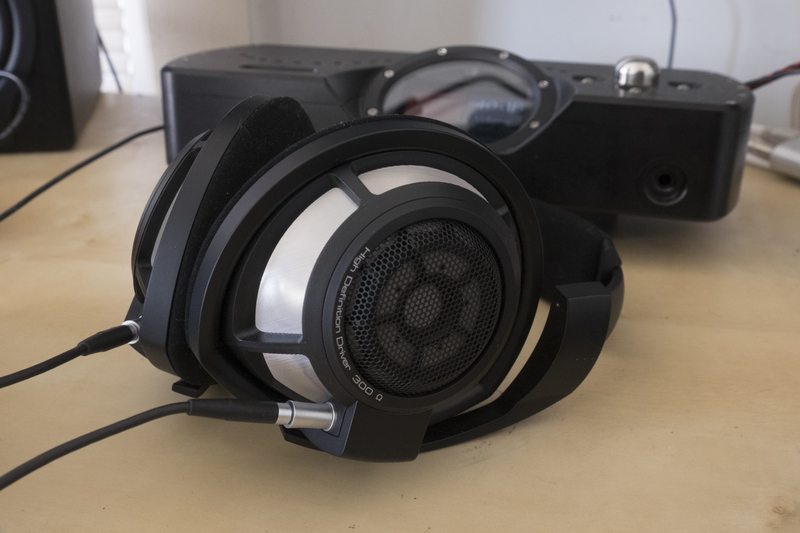 Sometimes I’ll reach for the 1MORE MK802 over my $4,500 Abyss AB-1266 or even my Meze 99 Classics just due to the convenience of being wireless. 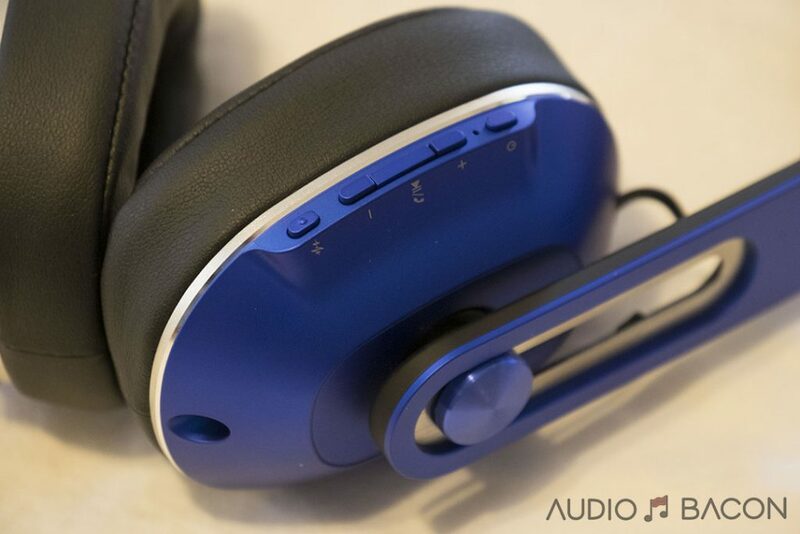 With the MK802, I have piece of mind that there’s still charge and will provide me with hours of music. 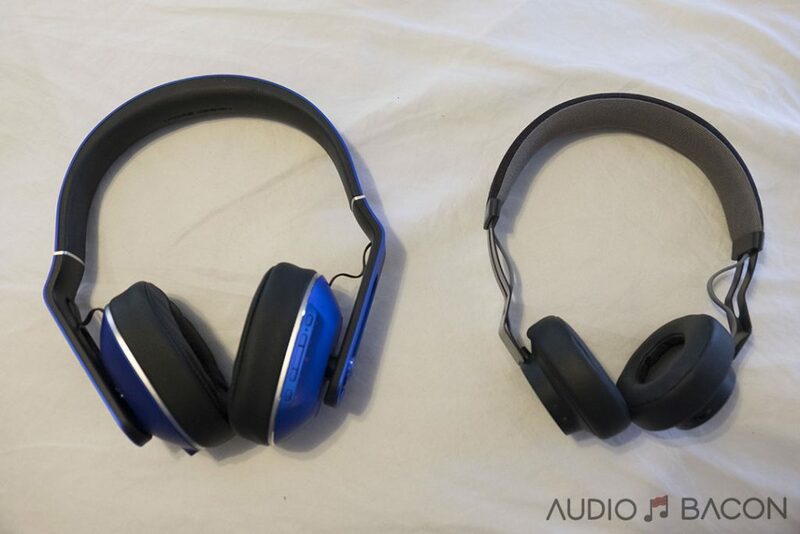 If you treat it as an on-ear headphone (by shifting the cups a bit forward or back), discomfort isn’t an issue, even with long-term listening. 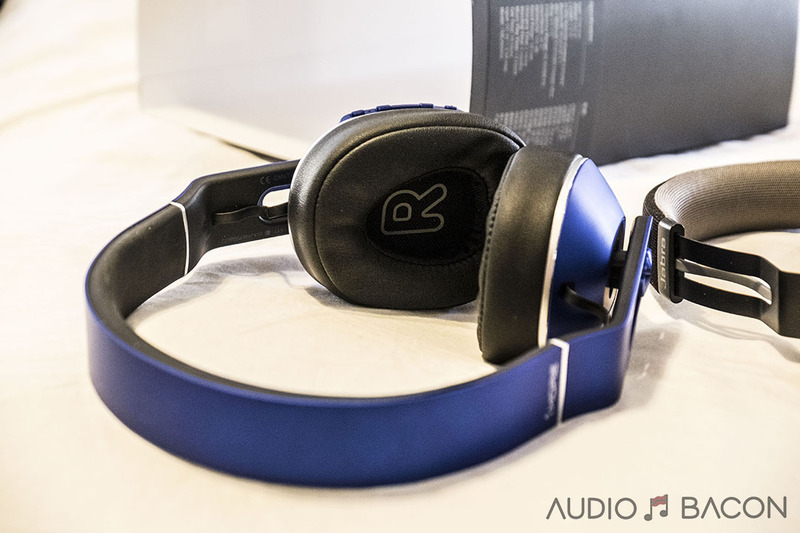 The MK802 had the best bass out of all the Bluetooth headphones I tested (I kept it at its maximum position). 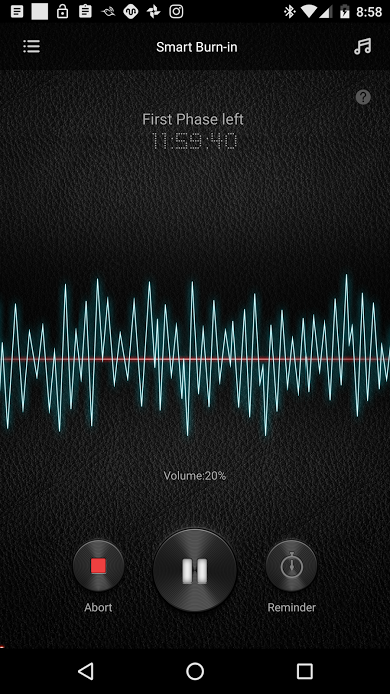 It even rumbles better than some wired headphones. The mids are sweet and never overpowering. I was particularly impressed with its ability to retrieve the tiniest of details and the ease to which it resolves the delicate nuances of recordings. It could sound a tad edgy at higher volumes but at “safe” listening levels, this is a nonissue for me. 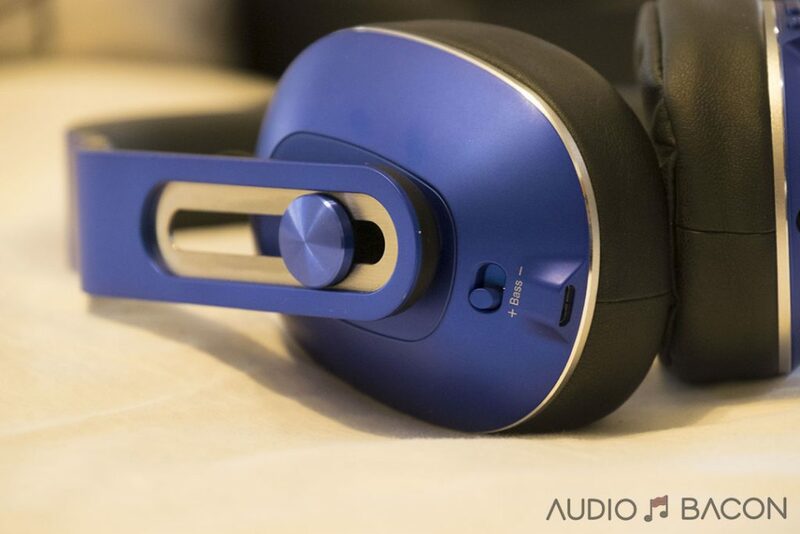 Compared to other wireless headphones, the 1MORE MK802 just sounds better tuned and more like real music. 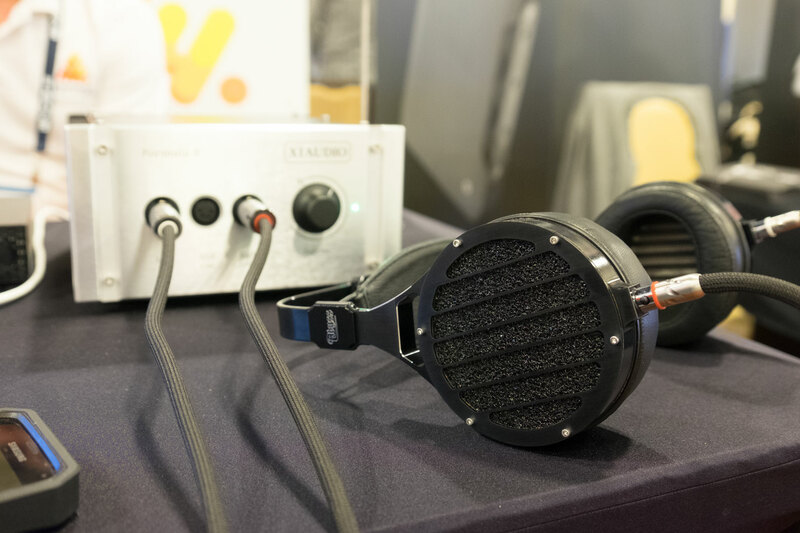 Although it wasn’t as smooth as some of the other headphones, it’s very impactful and euphoric while remaining faithful to the harmony of the music. For that reason, it is my preferred Bluetooth headphone. I’ll be honest, I didn’t know the price of the MK802 during the review. I have so much gear coming in from various vendors, I usually just unpack, take photos, and listen. My guess would’ve been around the $400 mark. 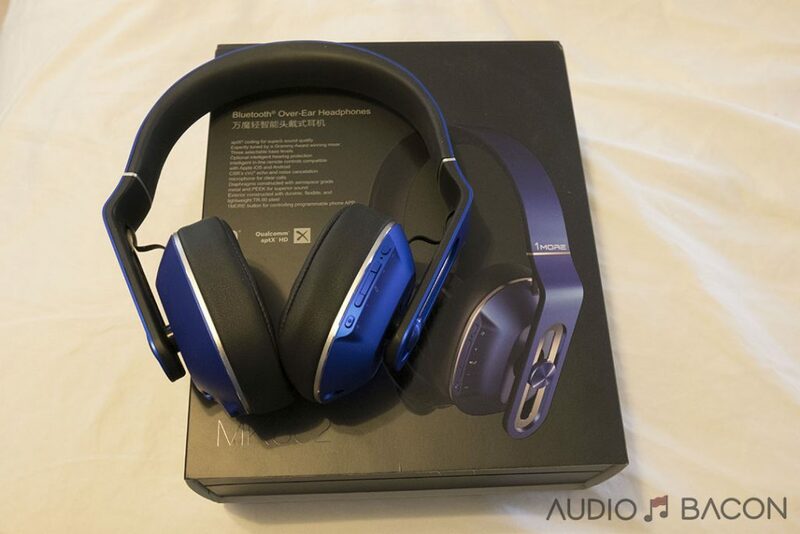 That said, the 1MORE MK802 ($149) sounds absolutely incredible, not just for the price, but in general. Take into account the build quality and packaging and I don’t know how these guys make money from this thing. 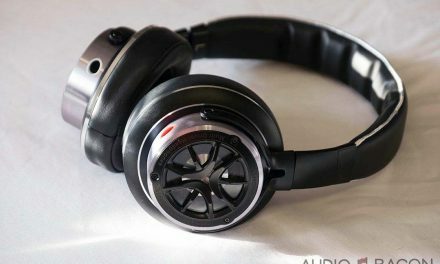 In regards to sound quality, the MK802 will be my reference Bluetooth headphone for future reviews. 1MORE is now on my radar and I can’t wait to see what else they come up with.